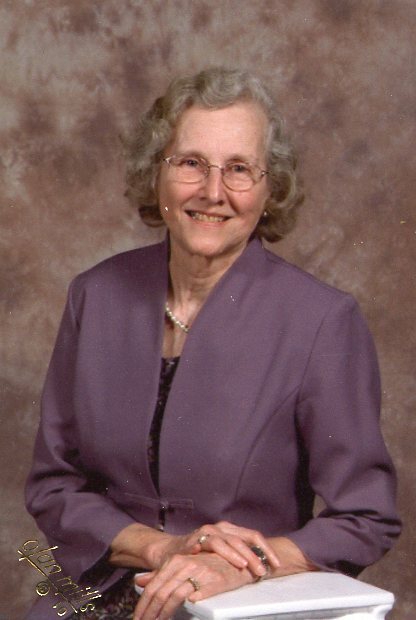 Dorothy Lucille Wyrick Keeton, age 81, of Summertown, TN passed away Tuesday, April 09, 2019 at Maury Regional Medical Center in Columbia, TN. She was a native of Lawrence County, TN, retired supervisor from LaDel Mfg., and a member of Barnesville Baptist Church. She was preceded in death by her father, Franklin Wyrick; her mother, Ann Staggs Wyrick King; and her husband, Ted Keeton. She is survived by one daughter, Tracy Crisp (Ronald) and one son, David Keeton (Lisa), both of Summertown, TN; five grandchildren and one great-grandchild. Arrangements are being handled by Neal Funeral Home, 231 N. Military Avenue, Lawrenceburg, Tennessee. The family will receive friends from 5:00 PM to 8:00 PM Wednesday, April 10, 2019 at Neal Funeral Home. Funeral services will be conducted at Neal Funeral Home at 1:00 PM Thursday, April 11, 2019, with Reggie Coleman, Larry Spears and Odell Spears officiating. Interment will follow at Barnesville Cemetery in Summertown, TN. Family suggests memorials be made to the Barnesville Baptist Church.